So, if Trump's FCC gets it's way how will it affect our internet services here? I'm thinking if you hide your Mexican ISP for an ISP in the states you will be singing the blues too. What do you guys think? 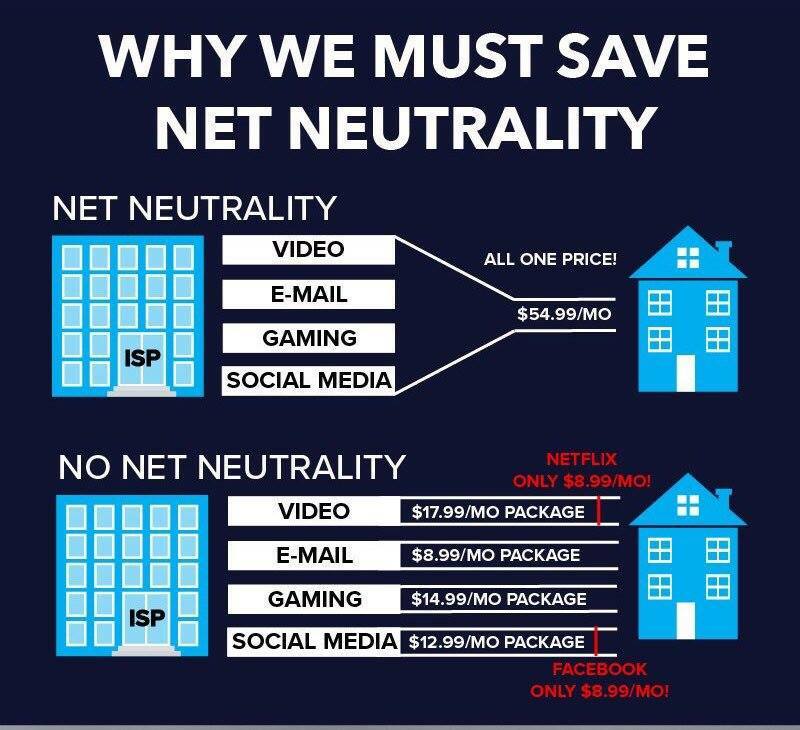 Given the current political climate, I'm wondering what the real chances of saving net neutrality might be. Won't hurt to try, anyway! Love that YouTube video above......explains it perfectly. I spent the next hour watching that guy. He's Baaaaaad!! !